Stiles is going to have a rough senior year in “Teen Wolf” Season 5. 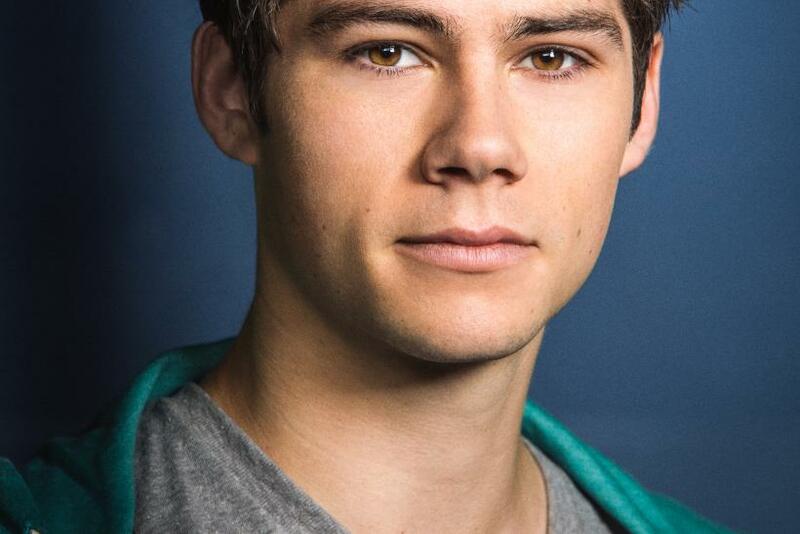 It seems that graduation and fighting with Scott (Tyler Posey) won’t be Stiles’ (Dylan O’Brien) only problems. The lone human on the MTV horror series will have some girl troubles as well. He’ll still be together with Malia (Shelley Hennig) in the beginning of the season, but it sounds like that could change. Hennig teased to E! Online that “every single relationship is going to be tested” in Season 5. While that’s bad news for Stalia shippers, it might give Stydia fans some hope. Lydia (Holland Roden) was Stiles’ crush in earlier seasons and they were shown getting quite cozy in the “Teen Wolf” Season 5 trailer. However, it looks like it will be a scary moment-- not a romantic one --that brings them together. It seems fans will not see Stiles and Lydia get together this season. “If you’re hoping for something romantic between the former flames, you’re sadly out of luck,” TV Line reports. Luckily, they’ll still have plenty of screen time on the MTV drama. “They both deliver insane, gasp-worthy moments that will leave you worried about them for weeks to come,” the website added. Meanwhile, Lydia just might get a new love interest. The banshee will spend more time with Deputy Parrish (Ryan Kelley), who is still trying to figure out why he has supernatural powers. Fans will have to wait and see if they become more than friends. “Teen Wolf” Season 5 returns to MTV with a two-part premiere on Monday, June 29, at 10 p.m. EDT and Tuesday, June 30, at 9 p.m. EDT. Do you want Stiles and Lydia to finally have a romance or are you hoping he stays with Malia? Sound off in the comments section below!